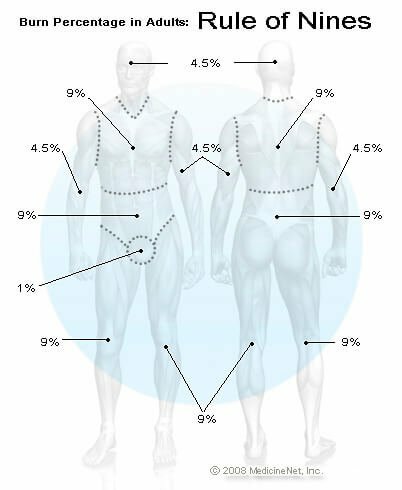 The treatment of burns depends on the depth, area and location of the burn. Burn depth is generally categorized as first, second or third degree. A first degree burn is superficial and has similar characteristics to a typical sun burn. The skin is red in color and sensation is intact. In fact, it is usually somewhat painful. 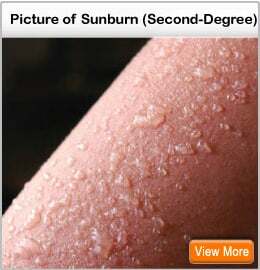 Second degree burns look similar to the first degree burns; however, the damage is now severe enough to cause blistering of the skin and the pain is usually somewhat more intense. In third degree burns the damage has progressed to the point of skin death. The skin is white and without sensation. What type of burn did you experience? What kind of treatment did you receive for your burn? 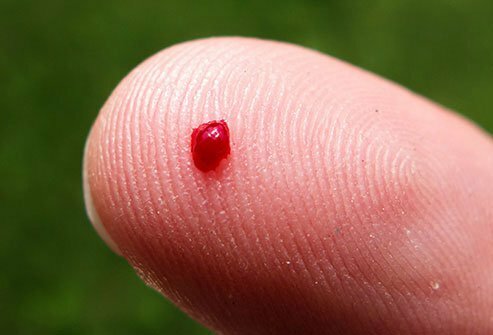 What part or how much of your body was affected? Have you or someone you know suffered an electrical shock and/or burns? Please describe your experience. Did you suffer a chemical burn? Please describe what happened. Do you know what to do with a cut, scrape, burn or wound? These quick home-care first aid tips from our experts will prepare you for various accidents--and let you know when to seek a doctor's help.